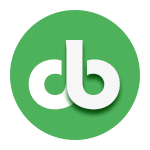 List of best and affordable ibeacon based development firms ranked based on proven skills & metrics. 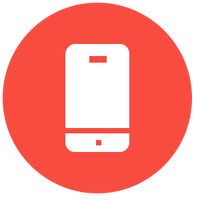 Identify leading iBeacon Based Development firms & plot their abilities. 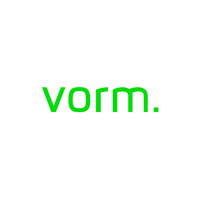 VORM is a digital product design and software development agency. We are combining creative design with emerging technology. We are Technology design consultants. VORM is very experienced and professional group of people They did all round work for us from graphic design through mobile development to electrical engineerin.. — Woolet, Smart wallet, Woolet Co.
- Experience of delivering over 350 Apps with over 200k manhours app development experience - Consultative Approach - App Analysis(Business Model, Marketing plan analysis) - Comple..
We at Dark Bears possess the best skills and culture to provide long-term commercial benefits to businesses and any other software requirements. We love what we do and apps we buil..
We are a brood of highly experienced Tech- professionals who have worked with the world`s leading technology, advertising, and design companies. 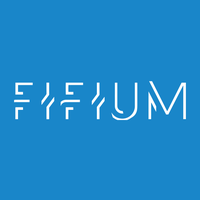 Fifium is a top mobile app developm..
MobileAppz specializes in mobile app development, app prototyping & consulting. We have demonstrable experience in developing apps for platforms like iPhone, iPad, Android, Windows..